In a way, you are already seeing what happens on the streets. Most underemployed, non-womb-productive people, including most males, have zero access to EBT beyond 3 months at $144 per month. They get 3 months of EBT [only] and cannot reapply for another 3 years. These are the rules. The people who get lots of EBT are single-earner moms and illegal / legal immigrants with male breadwinners and US-born kids, provided they stay below the earned-income limit, which is very low. 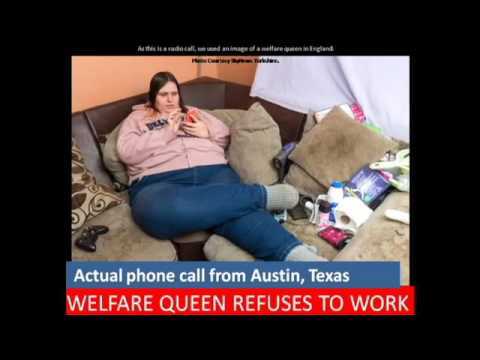 The on-average monthly EBT allotment for the womb-productive welfare eligible is $450, with many other layers of monthly welfare added, including subsidized housing and up-to $6431 in a refundable child tax credit. Who do you think is more likely to get out on the streets? I do not think it is a bunch of women with kids, even though some of them behave in amazingly awful ways at DHS and in workplaces. The policies pursued by successive Uniparty Swampers led to this, cutting men out of their breadwinner jobs with trade and immigration policies that undermined citizens, while cutting down their status at home. 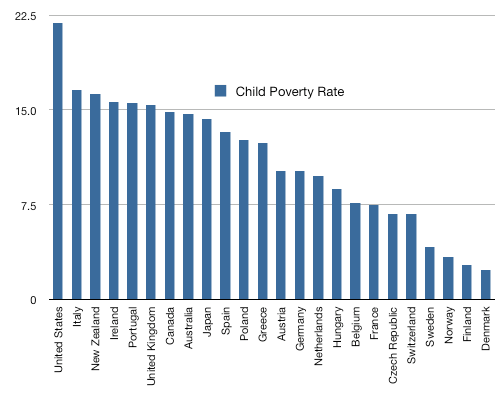 Womb-productivity-based monthly welfare and refundable-child-tax-credit welfare replaced the male breadwinner. Uncle Sam took over that role. Women have monetized their womb productivity in the Fake Feminist Era. It has hurt childless, single women (and single moms with kids over 18) who need for earned-only income to cover all bills just as much as single, non-married, childless men. I do not care what anyone says. Women with only earned income were better off in the days of mostly married households with male breadwinners. 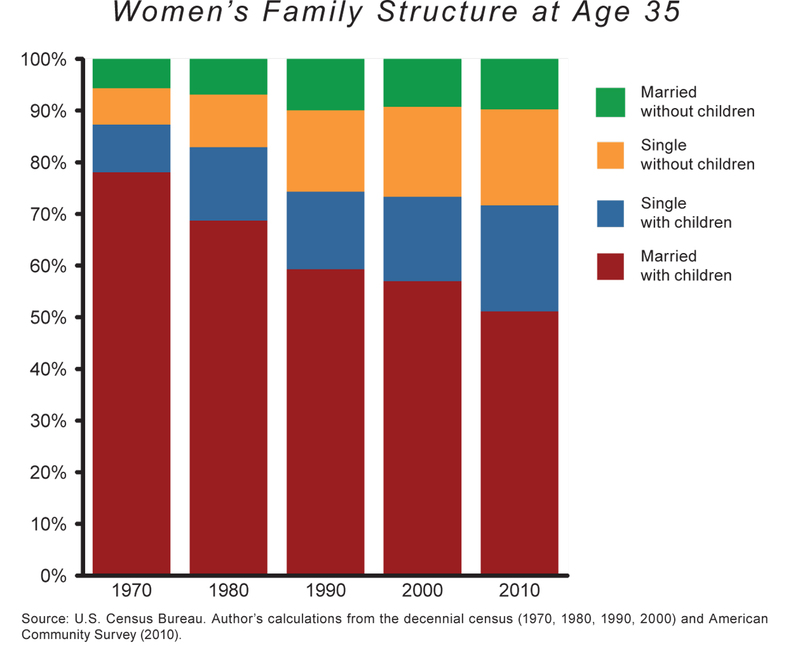 Some women with no children to raise, and with no spousal income or inadequate spousal income, worked back then. I have talked to women like that, and they did not describe horrible sexism and a lack of jobs, quite the opposite. In areas where the vast majority of women traditionally worked (and still work), there were fewer women with unearned income streams from spouses or government for womb productivity chasing jobs, discriminating openly in jobs “voted best for moms” and driving wages down since their spousal income or welfare enables them to accept low pay. Next Next post: A Modest Proposal for Britain – Muslim Burgers !